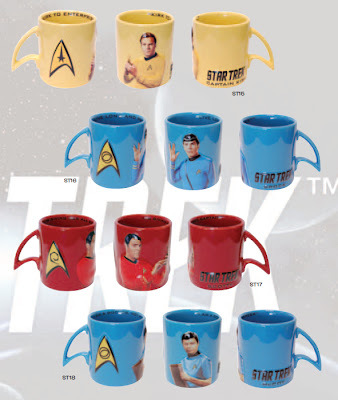 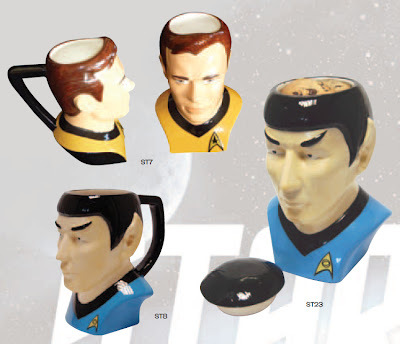 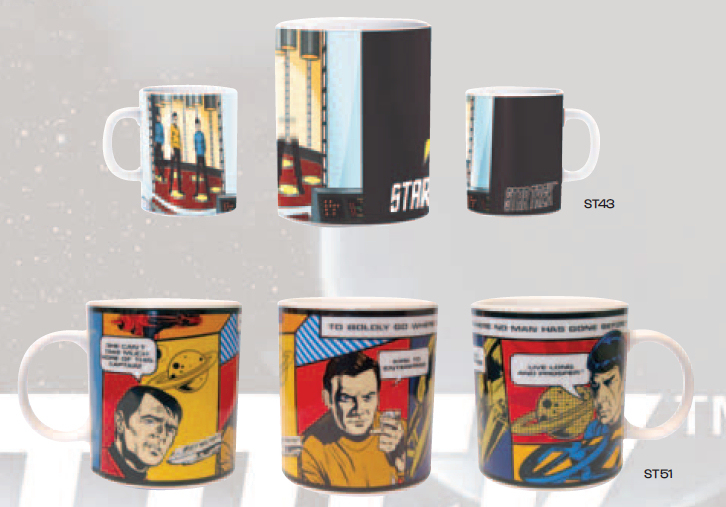 The Trek Collective: Clocks, cups, and pens! 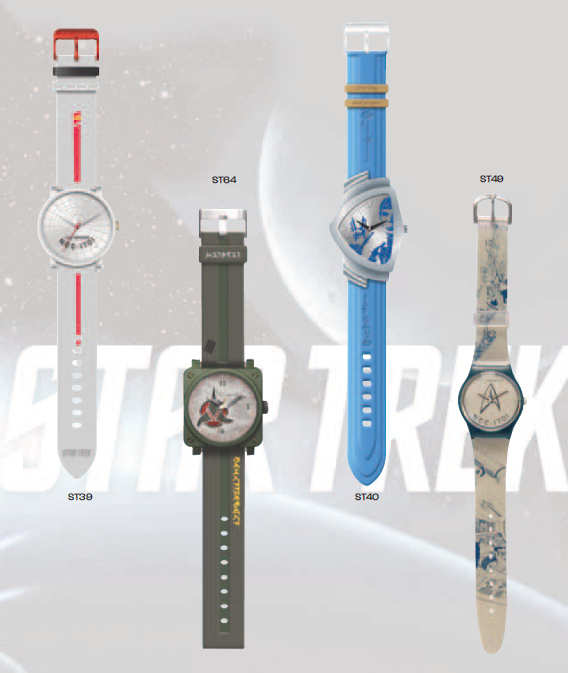 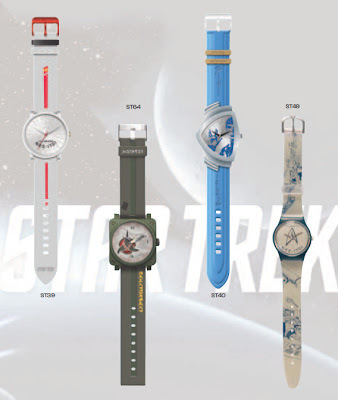 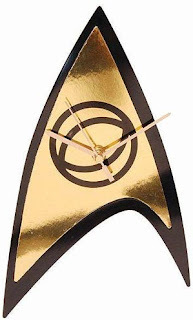 Last month Underground Toys previewed some of their forthcoming Star Trek clocks at the Toy Fair. Now thanks to the catalogue of the UK distributor, Zeon, and the latest pre-orders on Entertainment Earth, I can show you a few more, as well as some of the other Star Trek goodies they have on the way. 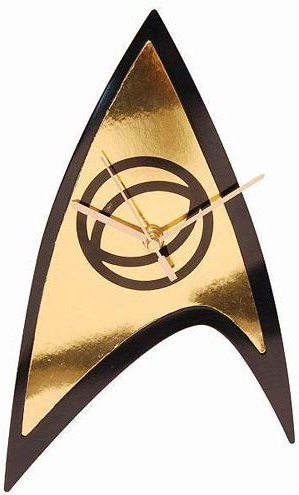 Their Starfleet delta clock also has a light effect, projecting a back-light onto the wall it's hung on, leaving the delta in silhouette in the dark. 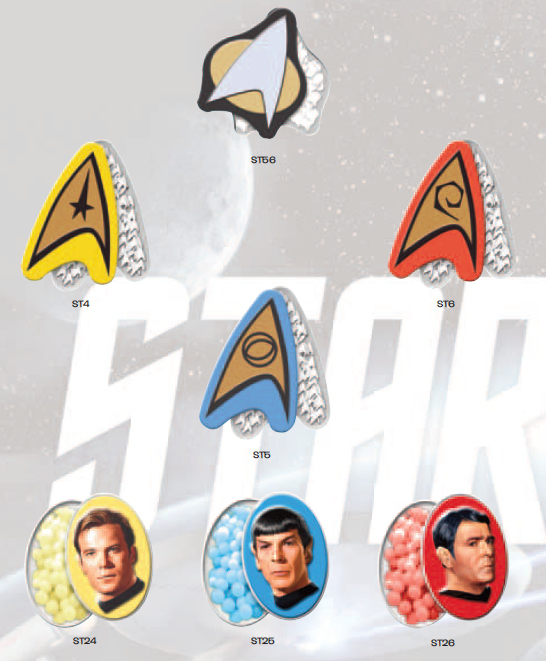 They are also planning to do little tins of mints. Look closely, it appears they are planning to do the mints in the delta shapes as tiny deltas! Cool! 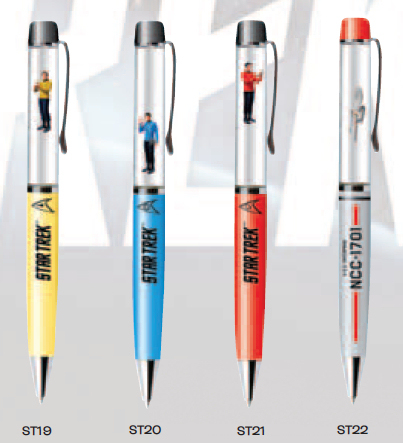 Finally they're doing some of those pens with floaty bits in! 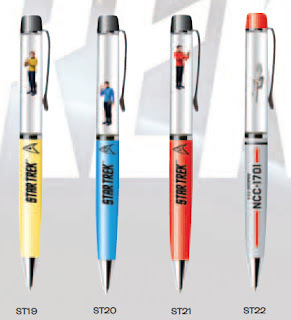 I don't like to think how many hours of my life I spent playing with my old Enterprise-D ones of these!